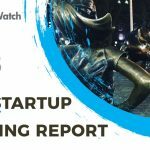 Description: Long Beach-based Zwift develops a massive, multiplayer video game technology that caters to the cycling, running, and fitness communities. 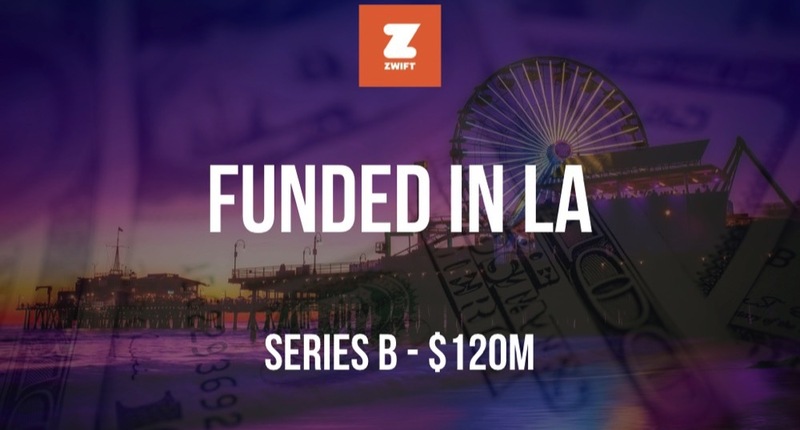 Founded in 2014 by Alarik Myrin, Eric Min, Jon Mayfield, and Scott Barger, Zwift has now raised a total of $164.5M in reported equity funding over five rounds. Major investors in the company include Causeway Media Partners, Highland Europe, Max Levchin, Shasta Ventures, True..